NEW YORK, NY, February 5, 2019 – TransPerfect, the world’s largest provider of language services and technology solutions for global business, today announced Steven Cheeseman has joined the firm as Vice President of Operations for TransPerfect Connect, the company’s contact center solutions division. Cheeseman brings over 25 years of domestic and international contact center experience, including 15 years managing the business process outsourcing (BPO) environment for Alorica and Stream Global Services. 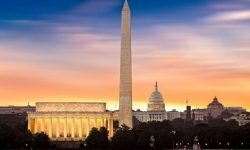 He has successfully led contact center services across a wide range of industries and through a variety of channels, including voice, email, chat, and social media. Cheeseman’s operations have consistently earned accolades, including recognition for excellence in customer experience. Prior to his BPO work, Cheeseman directed the development and translation of web content and self-service solutions for Symantec Corporation. He also led their contact center operations in North America, Asia-Pacific, and Europe for inbound support in all languages for these regions. In his new role, Cheeseman will be based in TransPerfect Connect’s headquarters in Tempe, Arizona. TransPerfect Connect is a leading provider of call center support, business process outsourcing (BPO), and remote interpreting solutions, including over-the-phone interpretation (OPI), video remote interpretation, multilingual email and chat support, and global call center services. With services in over 170 languages and industry-specialized interpreters screened for subject expertise, TransPerfect Connect enables businesses to bridge communication gaps in seconds. 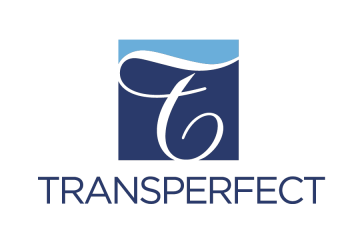 TransPerfect Connect is a division of TransPerfect, the world’s largest provider of language and technology solutions for global business. 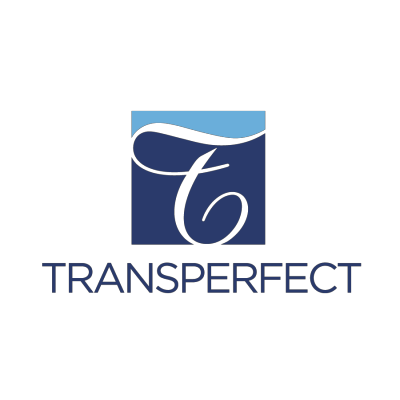 Founded in 1992, TransPerfect has over 5,000 employees and maintains offices in more than 90 cities worldwide. For more information, please visit www.transperfectconnect.com.